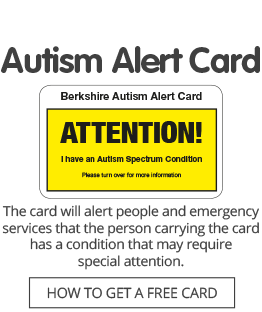 Autism Berkshire provides high-quality training to people on the autism spectrum, parents, carers and professionals working with people with autism, promoting understanding of autism and issues associated with autism. The courses include an introduction to autism spectrum conditions, advice for parents and carers, and life skills for autistic adults, along with bespoke training tailored for professionals working in areas such as human resources, the care sector, education, health and the criminal justice system. All our trainers have substantial experience in the world of autism; either as parents and carers themselves or from working in the field for many years. They are all professionally-trained and have passed an Enhanced DBS (Disclosure and Barring Service) check.